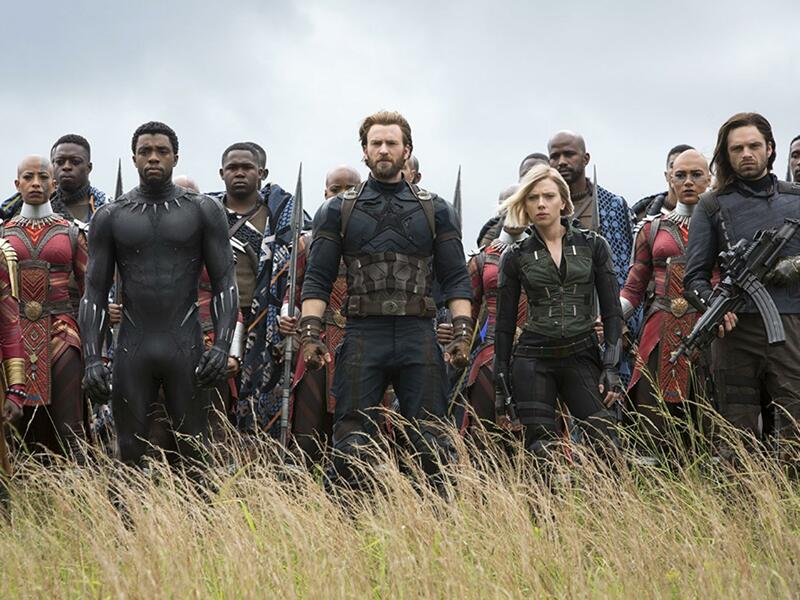 “Avengers: Infinity War” concluded with the killing off of several characters, and now we have some insight as to how they were chosen. (CNN) — It was an ending that had fans in an uproar. “Avengers 4” is scheduled to be released in May 2019.